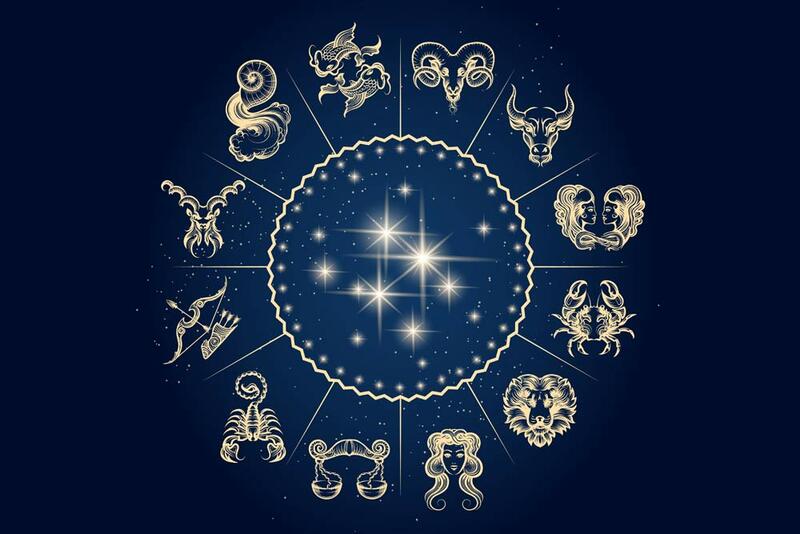 Aries (Birthday March 21 – April 19) is a horn shaped constellation located in the northern sky. November is the best time to locate the constellation Aries. Aries (the Ram) is the first astrological sign of the Zodiac and like a young, impetuous child can be optimistic, daring, and spontaneous. Like the other fire signs, the sign of Aries is associated with action, passion, and energy. People born under the sign of Aries love a challenge. They are full of life and are known for their energy, curiosity, and their desire for justice. They are highly competitive and make strong leaders, but like a child they can also lose patience with those in a position of authority who do not treat them as equals. Although they can be impulsive and sometimes hot tempered, they are also fiercely loyal, highly protective, and quick to offer a sincere apology if they are in the wrong. Their bright energy, their resilience, and their enthusiasm make them terrific members to have on your team! When you buy a star kit for Aries, they may develop an interest in Astronomy or celestial navigation, as it appeals to their curious nature. Jewelry - The Aries Birthstone - Diamond.